So you want your sales team to be “pitch perfect” when they need to make presentations in front of their prospects and clients. 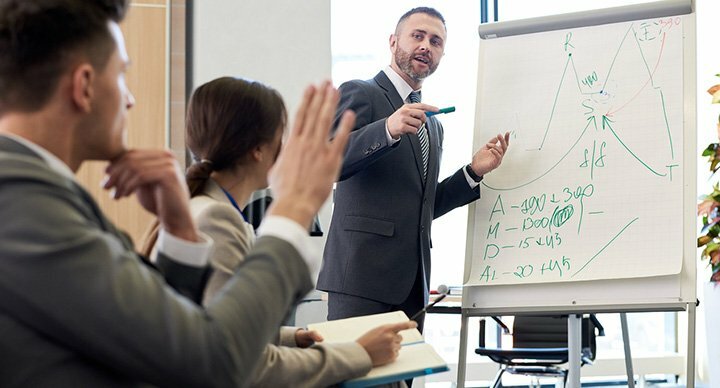 This workshop will cover all they need to plan out and deliver high impact sales presentations that will make your company the only logical (and emotional) solution. This is a 1 to 3 day programme depending on how much practice and preparation you’d like to make. Some of our clients come armed with their existing sales presentations and we will work on them together to make them outstanding and other clients want to deliver their existing presentations to us and then receive a critique. There are other clients who start from scratch! The choice is yours depending on where you’re at with your sales presentations, how much time you want to designate to the training and ultimately what your objectives are. What makes a powerful sales presentation? What’s the WOW factor going to be?